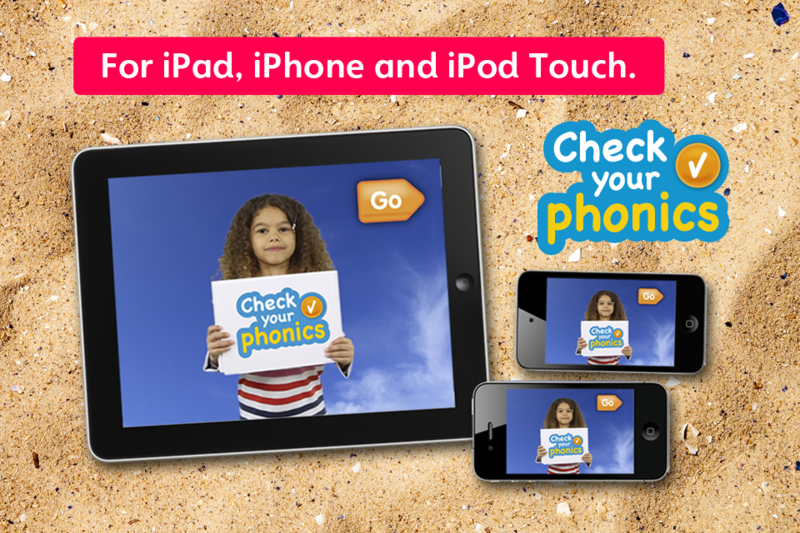 The Learn at Home Check your Phonics app is a fun way for children, aged 5-6, to practise their phonics, and get used to the format of the Year 1 phonics check. 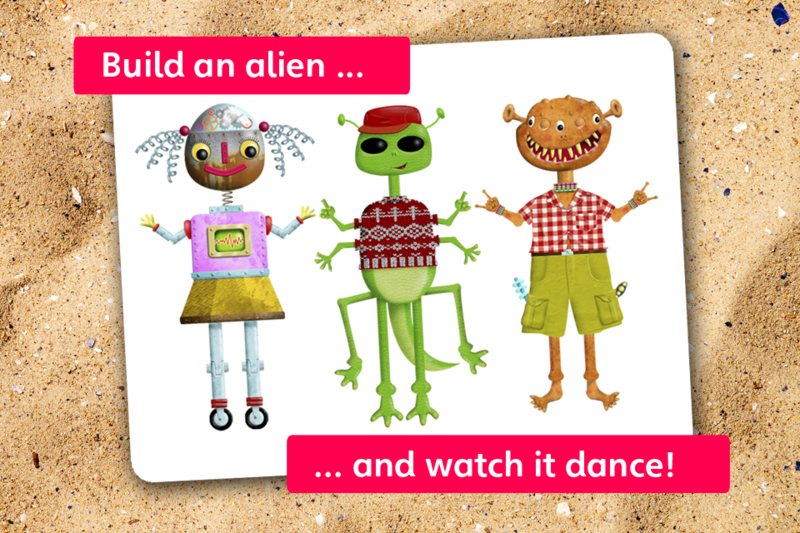 • Build their own alien characters as a reward for completing each of the 4 phonic checks – then watch them have a boogie! 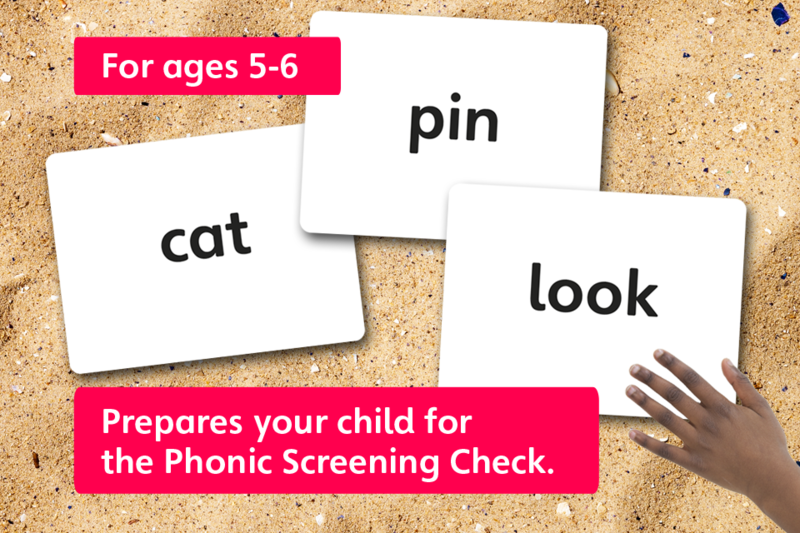 Check your Phonics contains a combination of words and non-words to give children the chance to get used to reading non-words and familiarise them with the format of the Phonics Screening Check that will be taking place in English schools from Summer term 2012. 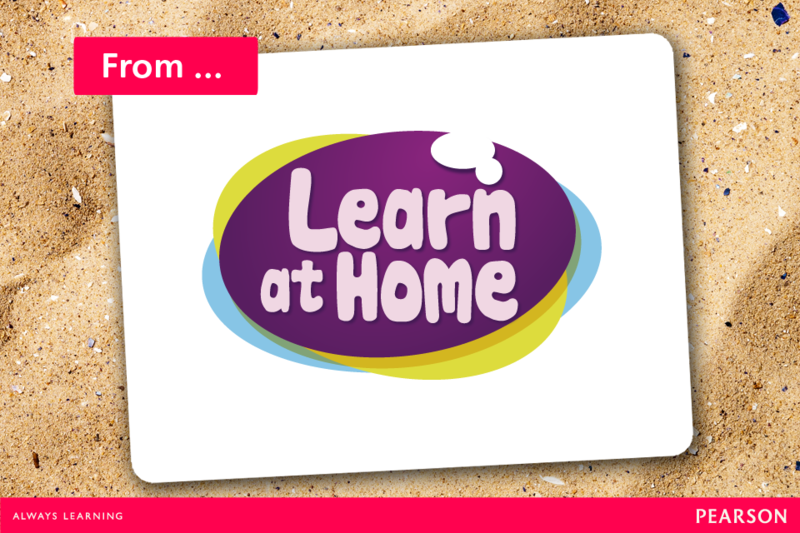 At Learn at Home we’re dedicated to providing children with apps and books that are fun, imaginative and educational; as well as providing free help and advice to parents to support them with their children’s learning. 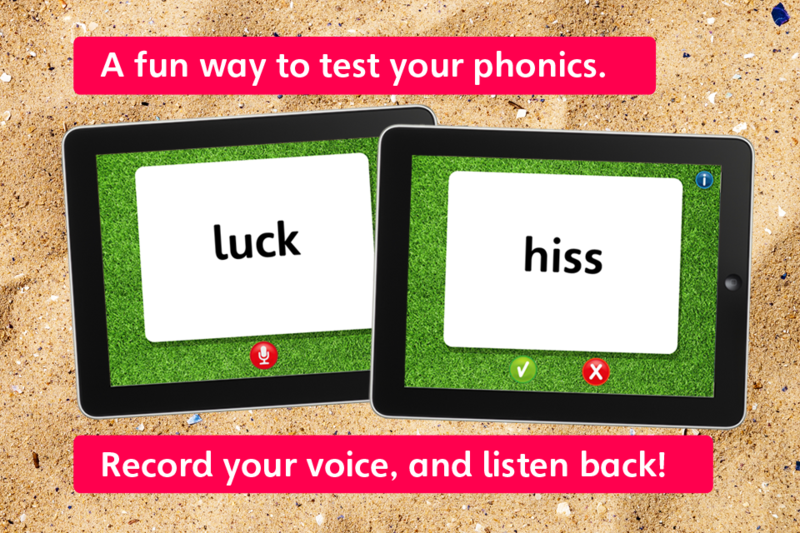 We are part of Pearson, the world’s largest educational publisher and home to Penguin, Puffin and DK.